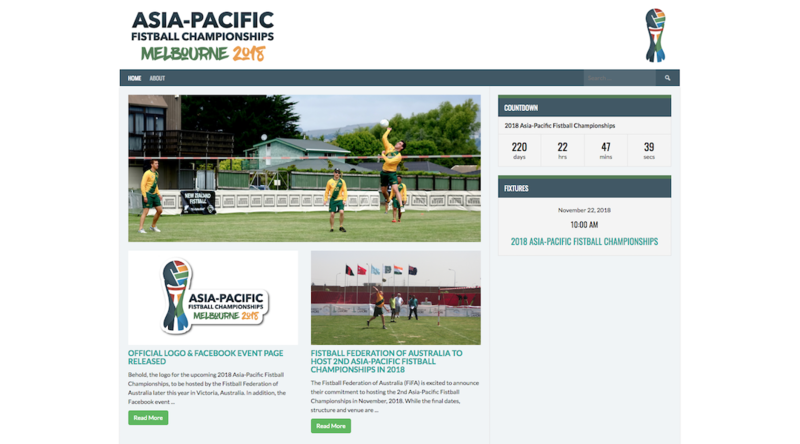 The 2018 Asia-Pacific Fistball Championships website has been officially launched! It’s just the bare bones at this stage, but the venue details, tournament fixture, and participating teams will all be added in detail once finalised. In addition, the website will be used for live scores and real-time standings as the tournament unfolds. With the first Tournament Bulletin scheduled to be sent out to our Asia-Pacific friends in the next couple of weeks, we are expecting to finalise all of these organisational details soon.